Pick up a new instrument on interest free credit! 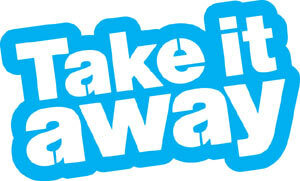 Take it away is an Arts Council England initiative created to help people get involved in learning and playing music. 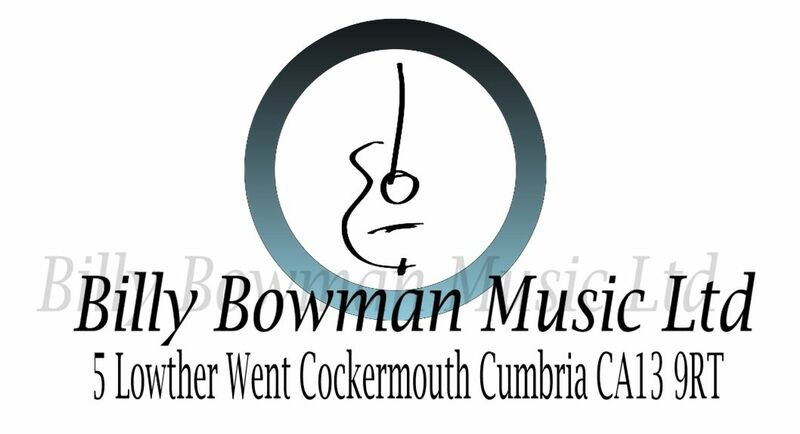 The scheme enables people to apply for from £250 up to £2,000 interest free credit for the purchase of any kind of musical instrument, and pay it back in 9 monthly instalments (plus a minimum 10% deposit). Equipment, accessories and sometimes tuition can be included as part of your purchase, so you'll have everything you need to get started. Although it has been created primarily to assist those who might otherwise be unable to afford the right instrument, the scheme is open to all. Applicants must be 18 - 25 years old or an adult purchasing for children under 18 years of age and must be resident in the UK. It couldn't be easier! Just call us and we will arrange everything for you. You will need to be over 18 and a UK resident with a UK bank account in order to apply. You can discuss with us what you wish to purchase under this scheme. When you have come to a decision we will give you an application form to complete. When we receive this back we will make a quick credit check. Once this is approved, we will take your minimum 10% deposit and arrange delivery or collection. Subsequent payments will be taken monthly from your bank account via direct debit. Typical 0% APR Subject to status. Terms and conditions apply. Applicants must be at least 18 years old.